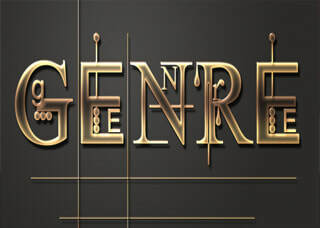 The list of GENRES are here. Students will draw 'from a hat' one of these 10 genres on Day 1. 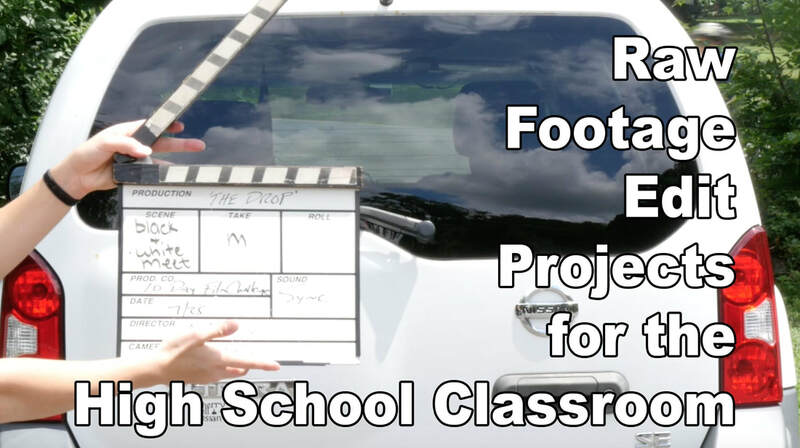 Teachers: Purchase our RAW FOOTAGE EDITING PROJECTS to sharpen your students filmmaking skills. WHAT EXACTLY IS THE 10 DAY? Watch this 1-minute video to find out. Looking to advance your filmmaking life outside of HS? 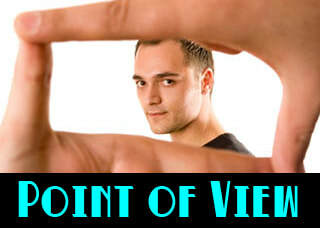 Film Colleges and Camps perfect for you!